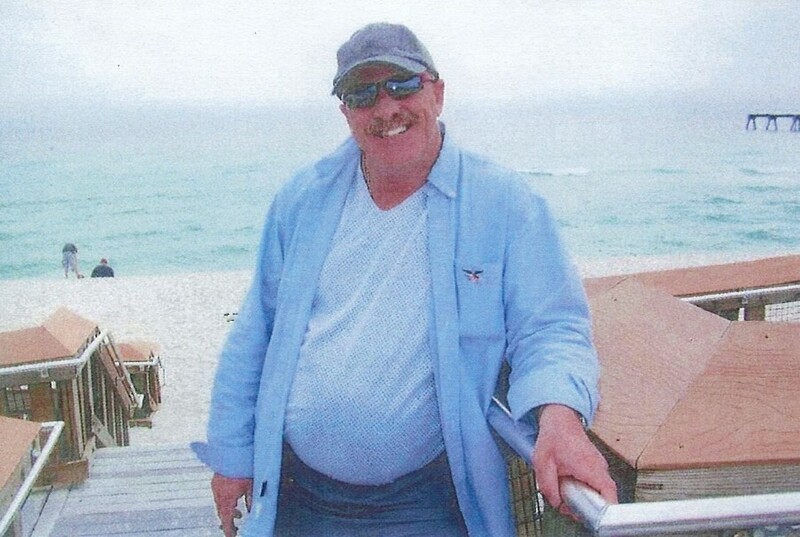 Kenneth "Kenny" Lee James, 56, of Phenix City, Alabama passed away Sunday, November 18, 2018. Kenny was born December 9, 1961 to the late, Harold Leon James & Lola Marie Bennett Henderson in Girard, Kansas. After High School, he went on to serve in the United States Navy, worked many years in construction and retired as a mechanic. 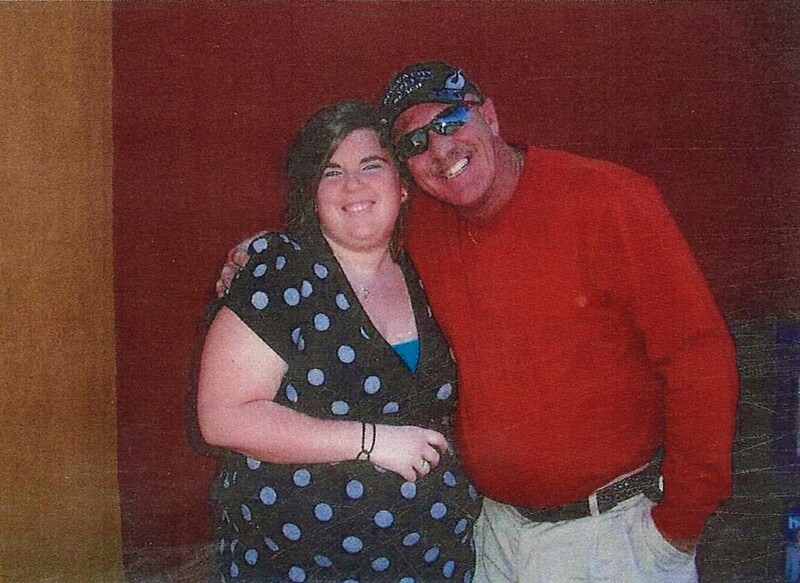 Kenny enjoyed fishing, hunting and motorcycles. Surviving are his mother, Lola Marie Bennett Henderson; daughter, Robyn James; son, Justin James; 2 sisters, Theresa Babers & Charlotte Sheward; brother, Michael James; 1 grandchild, Caitlin James; nieces & nephews; step-children, Brandi Whitmer & Gene Exline III; and former wife, Dorothy Exline.